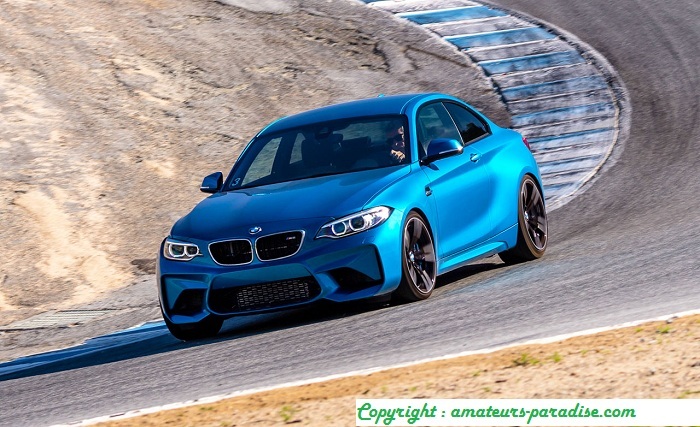 Okay, it’s not a BMW M2, but mind you, because the BMW M235i has been retouched by the same engineers who have manufactured the BMW M Gmbh model. 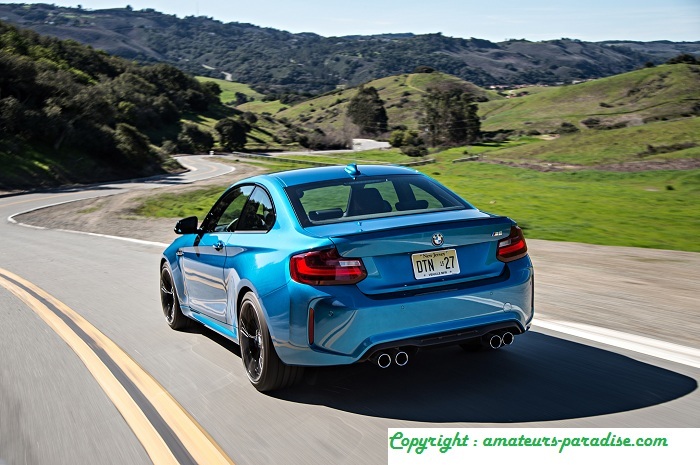 He is very fast and very grateful when it comes to putting us in charge of his steering wheel and playing with him, and that is probably why he has been chosen by AC Schnitzer to receive an aggressive body kit and interesting improvements under his hood. 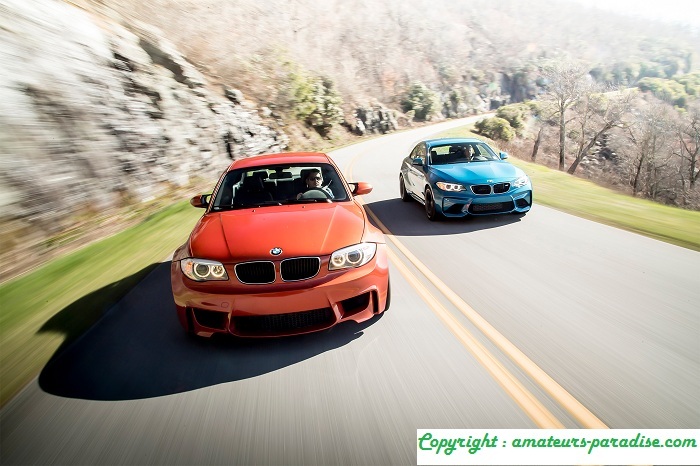 As standard, the M235i features an inline six-cylinder engine with 3.0-liter displacement and the latest M Performance TwinPower Turbo technology. In addition, it has specific modifications in the cooling system, power control and sound generation, including a Twin-Scroll turbo unit, direct injection of gasoline High Precision Injection through multiple central holes, fully variable regulation VALVETRONIC valves and variable adjustment of double-VANOS camshafts. But AC Schnitzer wants more, much more, and that is why his latest creation will equip a modified version of the S55 propeller of the BMW M3 and M4, accompanied by a considerable reduction of weight that puts him in the 1,448 kg -122 kg less than The M2 and 142 kg less than the M4-. With the new block, the total power amounts to no less than 570 hp (standard delivery 326 hp), accelerating from 0 to 100 km / h in 3.9 seconds and with a power-to-weight ratio of 2.54 kg / hp . To give you an idea of ​​its potential, the mentioned power-to-power ratio of the model is superior to that of a Ferrari 458 Italia or a Porsche 911 GT3 RS. 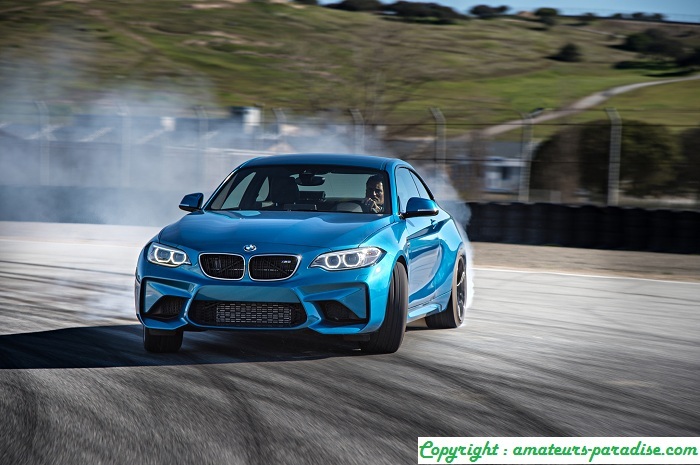 To improve performance, AC Schnitzer has upgraded the Series 2 with the front and rear axles of the BMW M4, along with a Clubsport suspension fully adjustable in height, carbon fiber reinforcements and carboceramic brake discs. While it is true that the mechanics of the model is a delight, so it is that its aesthetic leaves much to be desired in terms of aggressiveness. That is why the coach has transported the sport essence of the model’s mechanics to the exterior, which is not only inspired by the new M2, but is even more provocative than this , with multiple air intakes, new front and rear bumpers , Aggressive heels, carbon fiber diffuser and a stunning aileron on the back. The model also now rides on a multi radio exaggerated wheels 20 inches which are inserted under steps slightly flared wheel (140 mm) , shimming, as tires PSS Michelin measures 285/25 ZR. Finally , and with respect to the interior, this takes the outdoor theme, with upholstered in the same green body color, details in carbon fiber, a worthy wheel of the Batmobile himself , racing seats and a lever invites constantly play with The six-speed manual ACL2. Previous post: How To Detect Which Companies Behave Better Or Worse On The Stock Market?